After 19 years in Brussels and Strasbourg, Turmes has decided to take up the post of state secretary for environment, following the passing of friend and mentor Camille Gira, who died suddenly two weeks ago. In a blogpost published this morning, the Luxembourger revealed “it is not a planned move. It is life,” adding that he will continue his role as Parliament negotiator on three crucial energy files until he is sworn into government in mid or late June. Turmes paid tribute to his Green party colleagues, as well as “progressive liberals, socialists” and leftist lawmakers, “lately completed by the surprising 5 Stars Movement”, for helping to amend legislation in the European Parliament. Climate-friendly laws were “often faced with a climate-hostile EPP,” Turmes said referring to the centre-right European People’s Party, which dominates the EU assembly. Although Turmes will no longer be spotted walking the halls of Altiero Spinelli or Louise Weiss buildings in Brussels, popping his head unexpectedly into press briefings, he insists he will still be involved with EU policymaking, even as early as the next environment Council on 25 June. “As a member of the Luxembourg government, I am now sitting on the other side of the table. So see you soon, on CO2 and cars, CO2 and trucks, (…) dieselgate,” the soon-to-be-ex-MEP wrote. He is due to be replaced by the relatively unknown lawmaker, Tilly Metz, and will lead the Greens list in Luxembourg’s north constituency for October’s national elections, according to Green Party President Christian Kmiotek. Energy policy aficionados in Brussels were left wondering about the handling of the key Energy Union governance regulation, which is entering a potentially final round of negotiation on 19 June. 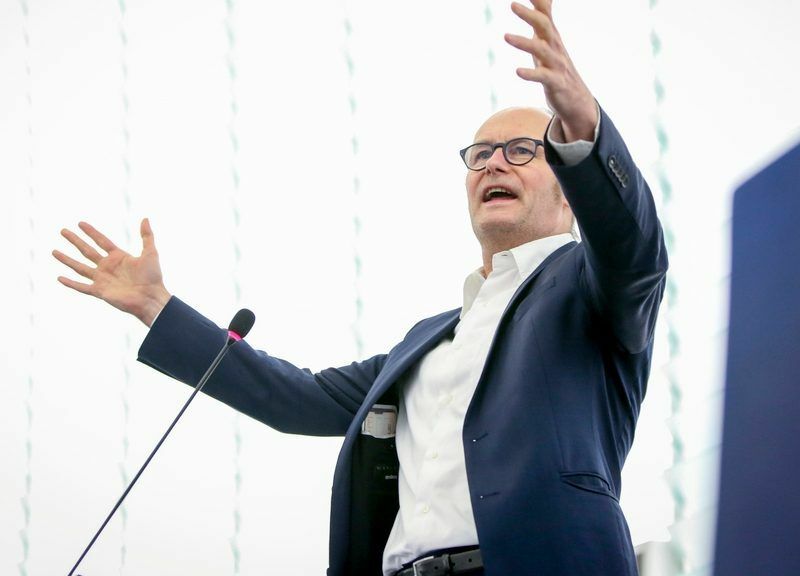 MEP @ClaudeTurmes nominated to become LU State Secretary. 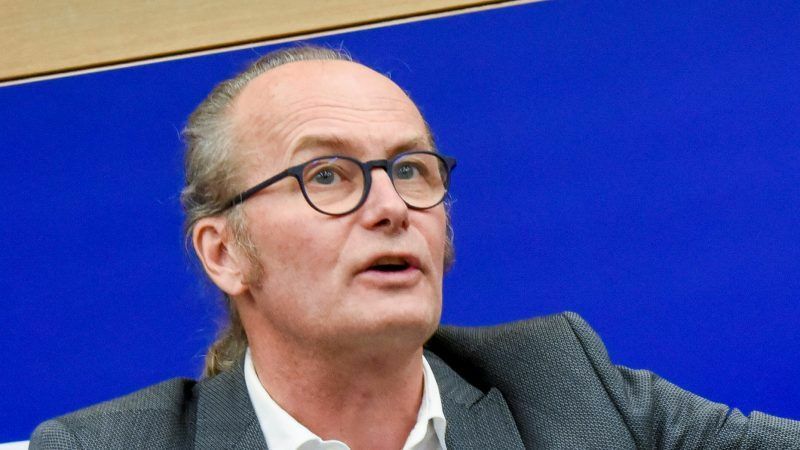 But the office of Claude Turmes sought to dispel any doubts, telling EURACTIV that the MEP will remain in place until the end of June if necessary to try and close negotiations on the Energy Union governance regulation. The governance bill is the cornerstone of a broader ‘clean energy’ package of laws tabled by the European Commission in December 2016. It sets an overarching framework for achieving the EU’s energy and climate policy goals until 2030, including a strict timeline and a review mechanism to ensure the bloc meets objectives on renewable energy and greenhouse gas emissions.